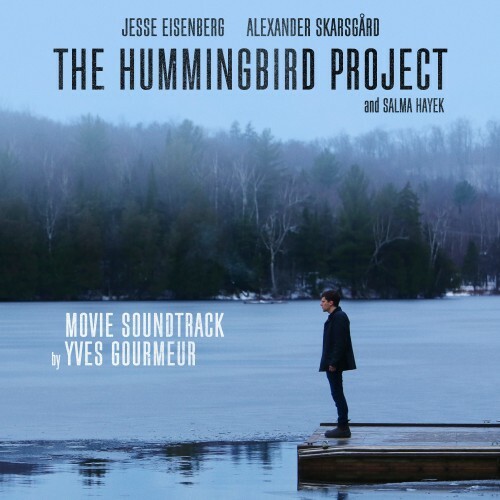 From its world premiere at the Toronto International Film Festival, to the official closing film of the Rotterdam International Film Festival, The Hummingbird Project has been shown to a wide audience in great international festivals such as Vancouver, Busan or London BFI Film Festival. 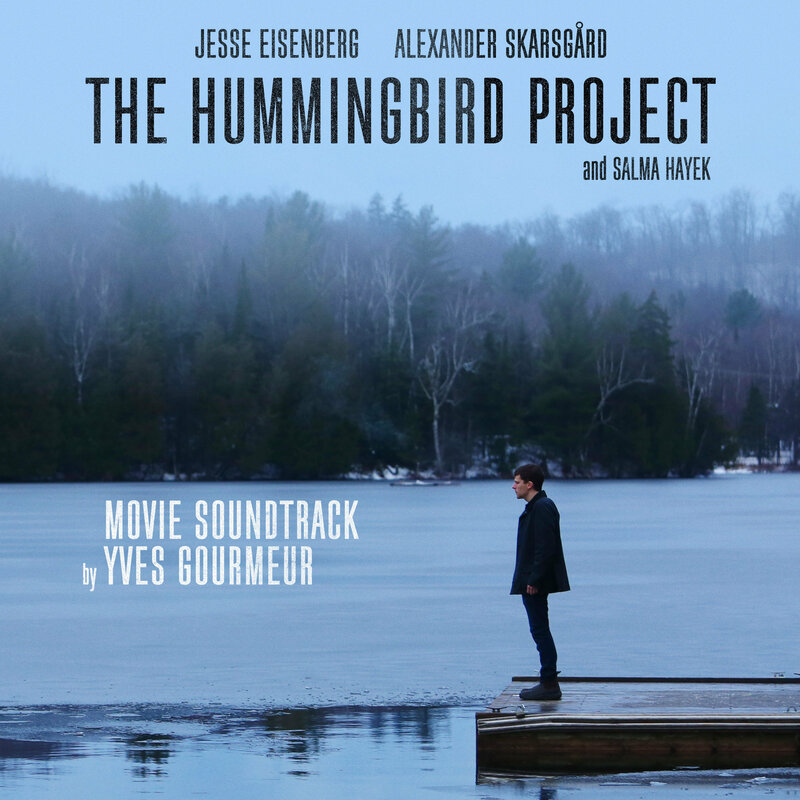 Already having an impressive exhaustive career as pianist, composer, songwriter and orchestrator, Yves Gourmeur starts his “second career”, this time with his exquisite original score to the Canadian auteur feature The Hummingbird Project. His work on this project just got him nominated for the Canadian Screen Awards 2019. All winners will be announced during the CSA Award Ceremony on March 31st in Toronto. In order to create the film’s original score, Belgian composer Yves Gourmeur and score production company General Score got involved at an early stage of the project: the first tracks were written based on the script and then further developed thanks to ‘work-in-progress’ footage and edits. In this modern epic, Nguyen exposes the ruthless edge of our increasingly digital world. Cousins from New York, Vincent (Eisenberg) and Anton (Skarsgård) are players in the high-stakes game of High Frequency Trading, where winning is measured in milliseconds. Their dream? To build a fiber-optic cable straight line between Kansas and New Jersey, making them millions. But nothing is straightforward for this flawed pair. Anton is the brains, Vincent is the hustler, and together they push each other and everyone around them to breaking point on their quixotic adventure. Constantly breathing down their necks is their old boss Eva Torres (Hayek) a powerful, intoxicating and manipulative trader who will stop at nothing to come between them and beat them at their own game. No matter what the cost, Vincent and Anton are determined to cut through America, only to find redemption at the end of their line, not through money, but through family and reconnecting to the land. Yves Gourmeur was born into a family of music lovers and began his musical studies when he was six years old. First starting with the piano and then at age eight taking up the trumpet. The piano was his main focus and he studied all the great classical composers, but Yves was already attracted to many other musical styles and at the early age of seventeen began the demanding job as a lounge pianist. Harmony, theory and counterpoint completed the training that he wanted to be eclectic. As a young part time lecturer at the Mons Royal Conservatory when he was twenty-four, Yves took time to discover and learn modern music genres. 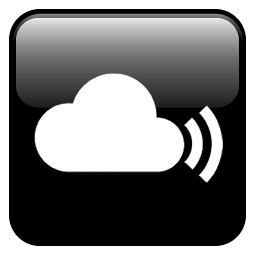 Today he plays, alongside his classical projects, latino and gipsy music, rock, pop and jazz. Passionate lover of spontaneous music, in all its forms, Yves Gourmeur created improvisation classes at the Academy of Arts of Mons (Belgium) and established a workshop around music for silent movies for almost 10 years. 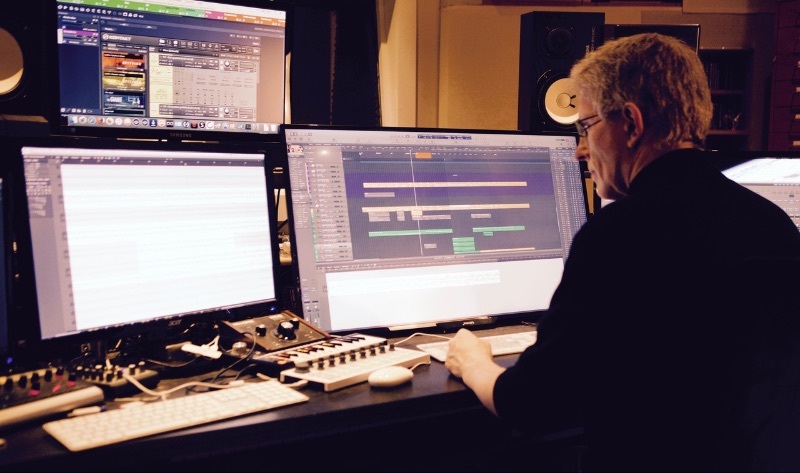 Film music started to take an important place in his life and the seed that was sown blossomed to life after multiple projects and Yves decided to develop his skills as a music composer for film. Beyond his eclecticism, his musical skills as a musician and as a composer, his attention to detail, his curiosity and his constant attention to the actual story itself, Yves desire is to serve the global project and deliver the director’s artistic vision through his music. 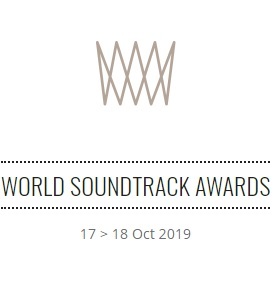 General Score represents several film music composers, including Yves Gourmeur. It is a production structure with its own classical music orchestra called ‘The General Score Orchestra’. 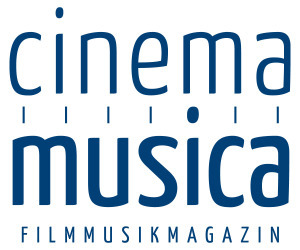 General Score manages the production of film music by its composers, supervises their work, and guarantees the follow-up of the entire music production process of the audiovisual project.